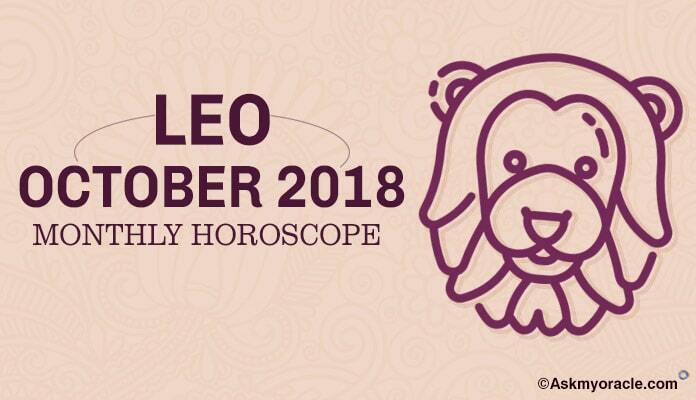 Leo Monthly Horoscope Predictions for October 2018 foretell that you will be giving more importance to domestic issues and emotional stability. For you inner happiness is more important over materialistic pleasures. Leo Horoscope 2018 suggest that you will have to keep in mind the welfare of others while you work and therefore, your personal aims will become a second priority for now. In October 2018, Leo zodiac will have to depend on situation and people because they will have cooperate and collaborate for things to keep moving. Your social charm and flexibility will be of utmost importance to you. You must keep in mind the welfare of others before your own good. Monthly Astrology forecasts that lots of things will be happening around you and various obstacles and delays will come to an end. Astrology predictions for Career in October 2018 forecast that your career will be taking a backseat for now but that doesn’t mean that it is not important to you. You will be giving more importance to the careers of others around you over your own professional progress. Monthly Overview for Leo predicts that you are looking for internal happiness and not financial success this month. That’s the reason you want to help everyone around you to be successful in their career. Leo Love Horoscope 2018 for October predicts that it is going to be a complicated month for love relationships. Leo zodiac is in no frame of mind to enter into a new love relationship because there is emotional turbulence which is disturbing them. Planetary positions are unfavourable and therefore, you will find things out of control. Leo Monthly Horoscope 2018 recommends you to just leave things to time and allow things to settle down as the month will pass by. As per Leo Money Horoscope October 2018, you will experience a positive change in your finances in the second half. You are expected to make money in ventures related with marketing or communications. 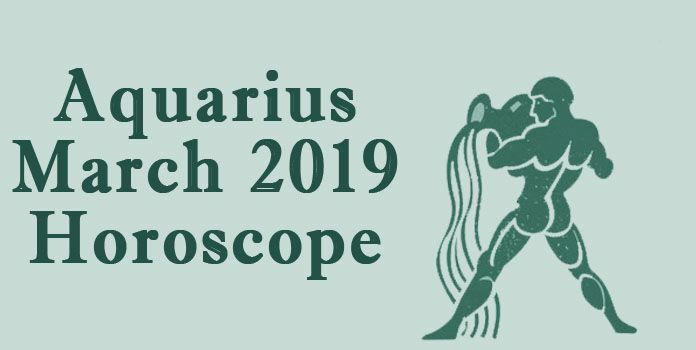 Leo Monthly Horoscope Predictions forecast overseas travel for the zodiac for the purpose of business which will again give a boost to the finances. With time, your financial health is going to get better. Leo Monthly Horoscope 2018 for health predicts that health will be in good shape until the last week of October but after that it will become fragile and will need more attention. Monthly Overview for Leo highlights that you will be infused with high energy levels which will keep you very much active and involved in various activities. Leo zodiac must learn to use their aggression in the right manner. All those who are into any kind of physical work will have a wonderful month ahead. Leo Monthly Horoscope 2018 for marriage predicts that there will be ups and downs in your marriage because there will be various changes happening in your personal life which will affect Leo compatibility with the spouse. Marriage horoscope for October 2018 highlights that as the month will progress, things will start to settle down and you will enjoy cordial relationship with your partner. For this month, it is not a good idea to take decisions related with pregnancy. 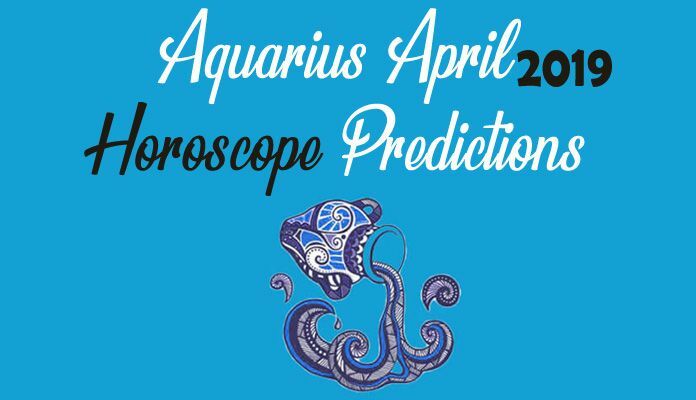 Leo Monthly Horoscope Predictions for education suggest that October 2018 is going to be a month which demands you to work harder to achieve your academic goals. No matter what subjects you study, hard work will be the only key to succeed. 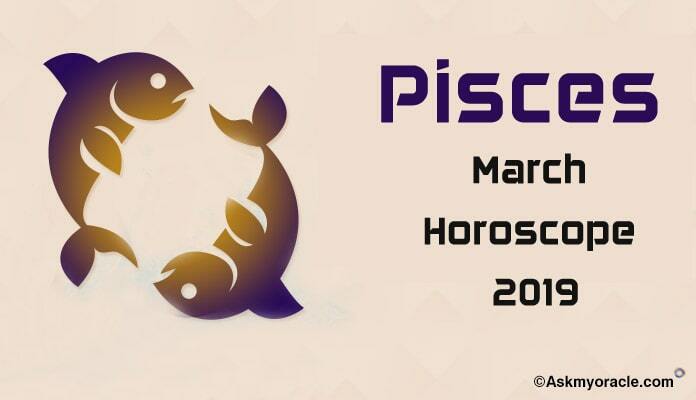 As per Monthly Astrology, you must work on your concentration power because that will help you stay away from all the distractions and devote quality time to your studies on daily basis.